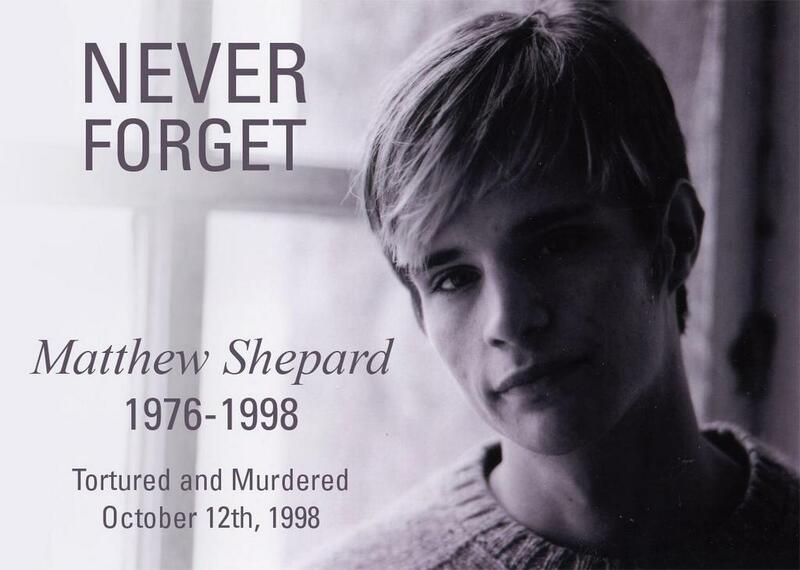 Matthew Shepard R.I.P. We must NEVER, NEVER forget!!!! On Tuesday, 6 October 1998, Matthew Shepard, a 21 year old student from the University of Wyoming, was brutally beaten and pistol whipped as a result of an anti-gay attack and robbery. Matthew was tied to a fence and left to die, only to be discovered by a bicyclist the next day. On Monday, 12 October, as a result of the injuries from the attack, Matthew passed away.